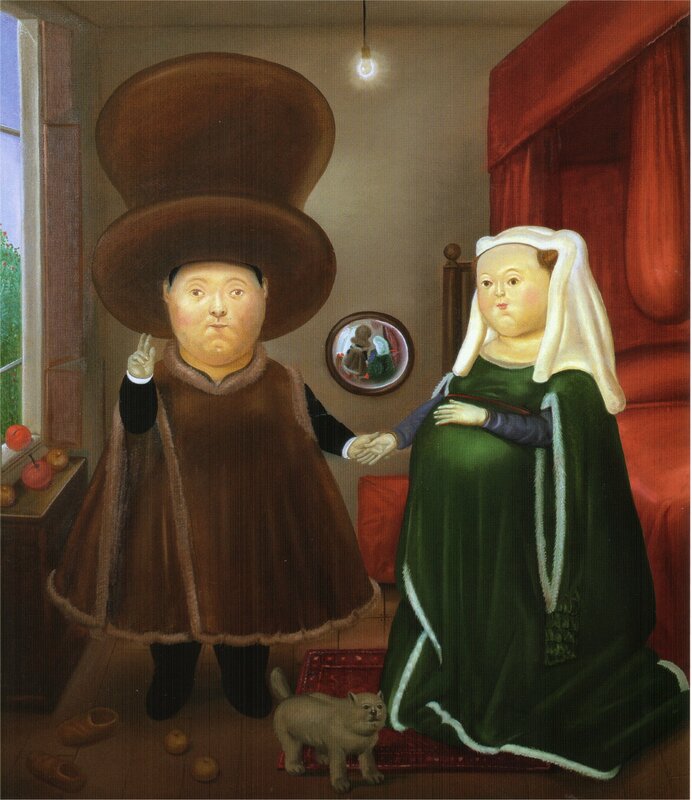 Below is a clever parody of the painting by Colombian artist Fernando Botero, painted in 1978. 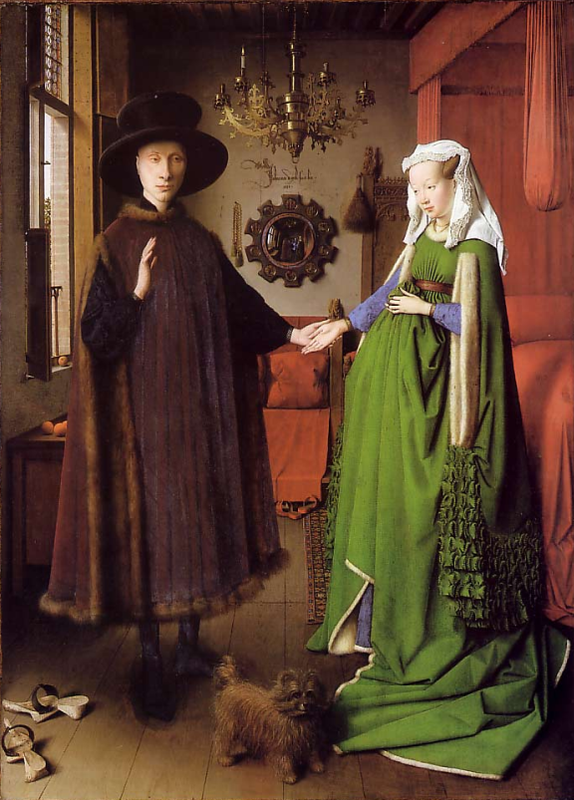 Posted in Uncategorized and tagged Fernando Botero, Jan Van Eyck, The Anolfini Marriage. Bookmark the permalink.